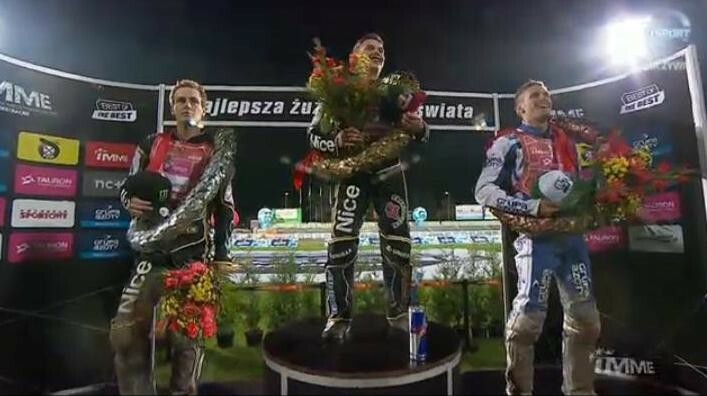 Friday's contest in Tarnow ended for Martin Vaculik success. He also believes that for him, is one of the best meetings this season speedway. In the International Individual European Championships Martin took third place. Congratulations! The competition winner was Emil Sajfutdinow and the second on the podium was Darcy Ward.